If you have been to New Zealand, you will agree that tramping should be the national sport (if only their rugby team wasn’t so good!). From multi-day beach hikes to day-trips following a gigantic glacier-carved valley, the country has a gorgeous full-hand of stunning landscapes, impressive mountains and surprising wildlife (mainly birds) sprinkled all over the country from North to South. Oh, yeah, and heaps of sheep. 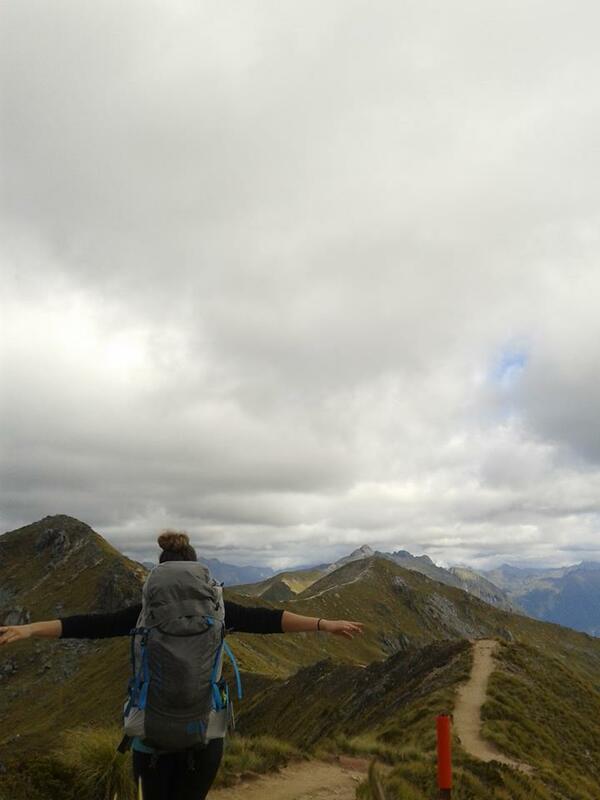 The Kepler Track: a gorgeous loop-circuit on top of the world where you meet valleys that seem to stretch on forever, exhausted fellow hikers and keas, the only alpine parrot in the world! Check out YHA Te Anau, which is right at the gate of the track! *For the craziest ones: the Kepler Challenge invites runners to casually run the 60km of the circuit in less than 12 hours. The current record is around 4h30. (I’m sure you can do better, eyes closed…). The Tongariro Alpine Crossing: a one day hike is enough to offer you one of the most impressive views of the track on volcanic alpine lakes filled with turquoise water. 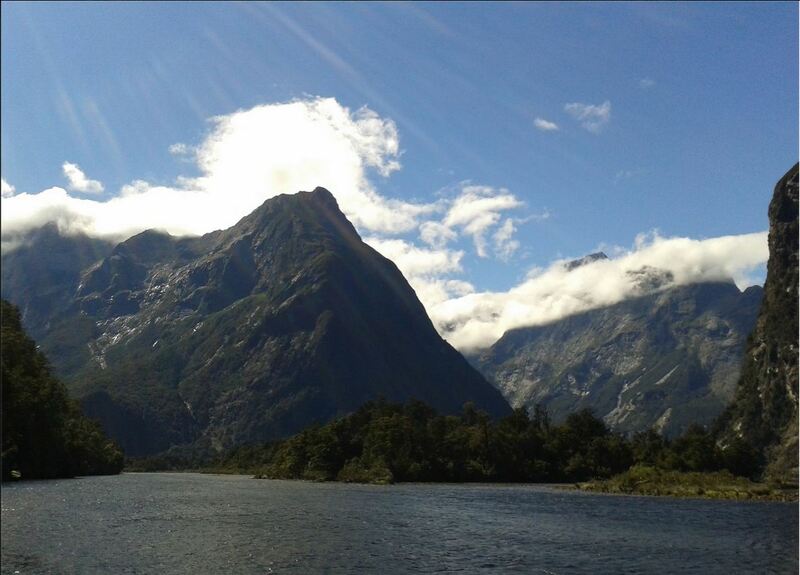 The Milford Track: this idyllic track is so gorgeous that you should anticipate planning a year in advance to get a spot on the track. Known as the “finest walk in the world”! Queenstown Hill: a short day walk on a steep pass that brings you to a great view point of Queenstown, accompanied on your way up by the scream of people bungee jumping in the surrounding area. Te Araroa: Ever walked a country? This newly opened road is the ultimate walk through the country: a 3000km route stretching from Cape Reinga in the North of New Zealand to Bluff in the South. Do yourself a favour and “break your shoes in” beforehand, to avoid more blisters. One thing that these trails won’t fail to bring is the beauty of nature and the important link between your behaviour and the preservation of its beauty. HI decided to help you on that, and to reward you for walking along and being a low-carbon traveller by staying away from high-energy consuming transportation (car, bus, etc.). Before you start your long walk, be sure that you let YHA New Zealand know about your plans, and that you book your stay directly with the hostels you visit. Follow the steps mentioned on YHA New Zealand webpage and it will entitle you to low-carbon discounts for each overnight you spend in the participating YHA hostels. Note that the rebate is also granted to cyclists. This is another way our network decided to protect nature and to ensure that not only you, but future generations of travellers will be able to enjoy Mother Nature’s masterpiece! Sandfly point, Milford Track. Photo by Paty. And because we love you and we want you to have a blast while you travel, please make sure that you prepare well and have a look at the Department of Conservation website before you hit any of the above tracks. Now go get your shoes dirty.